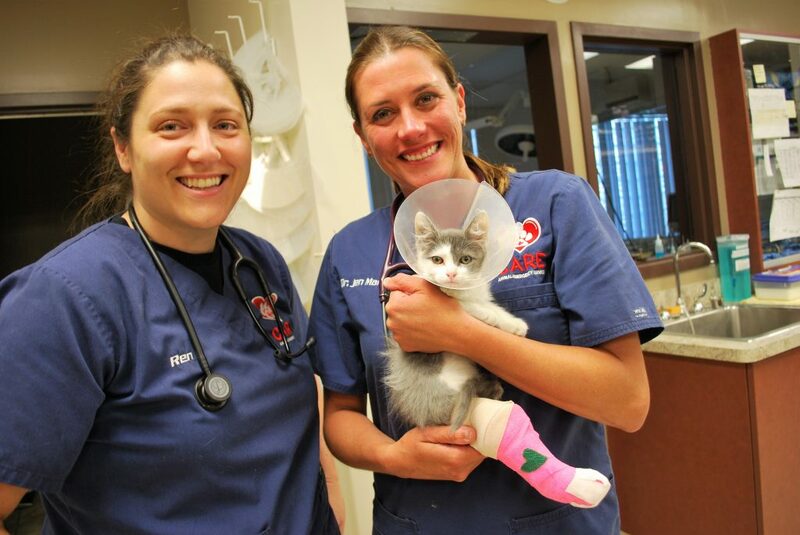 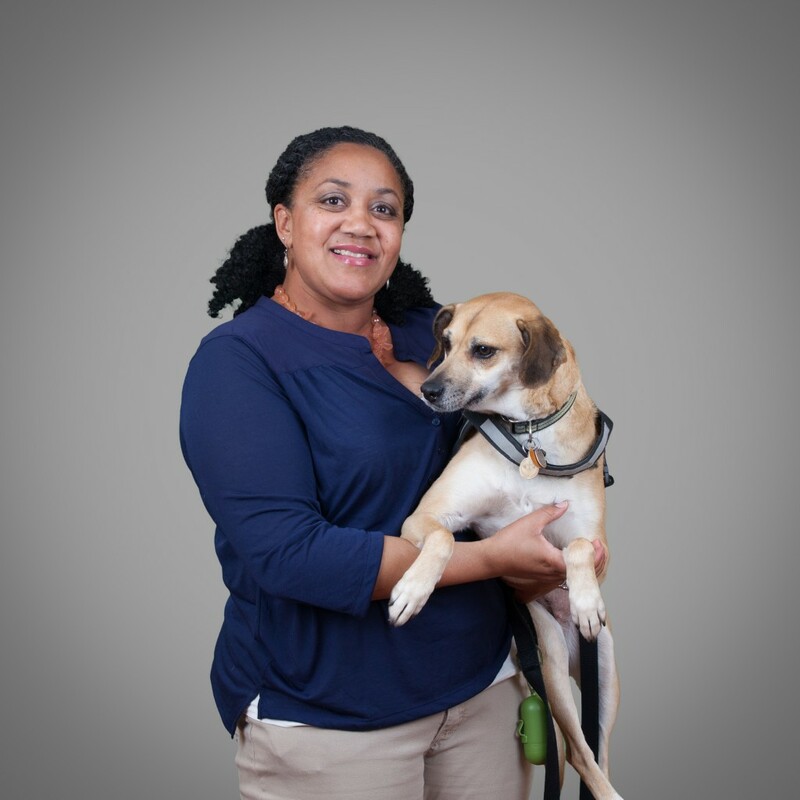 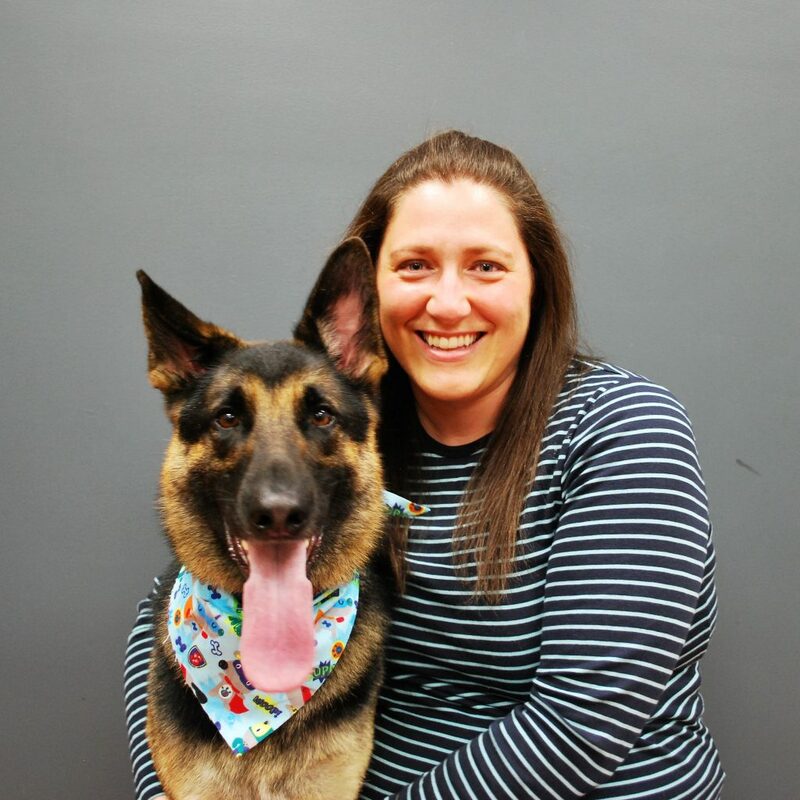 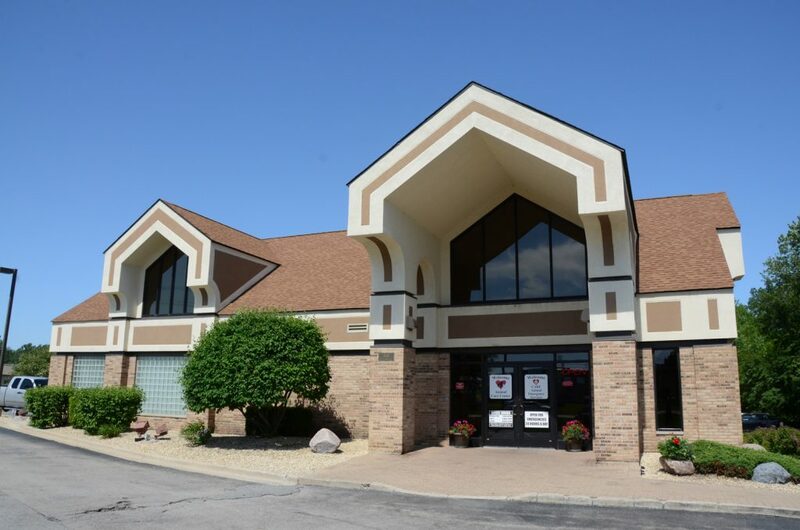 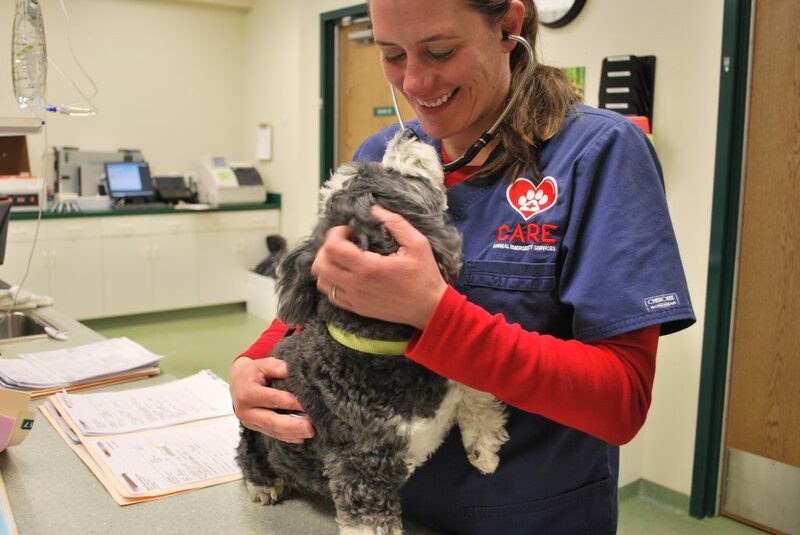 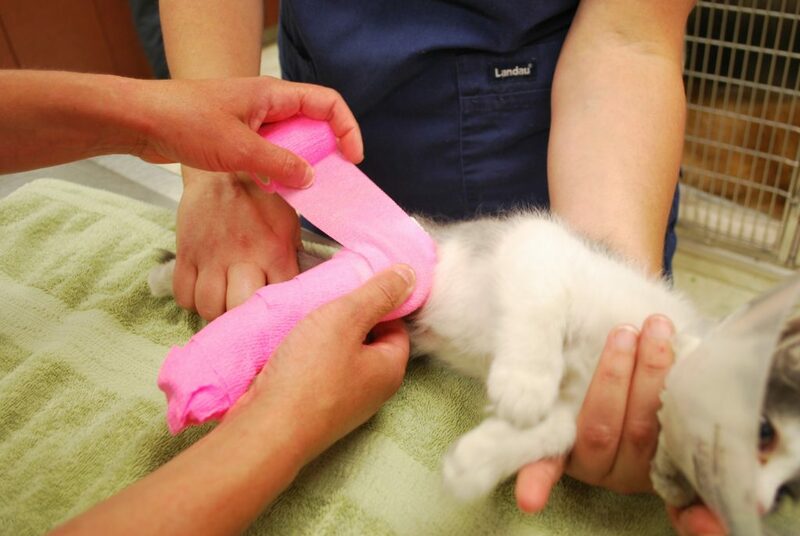 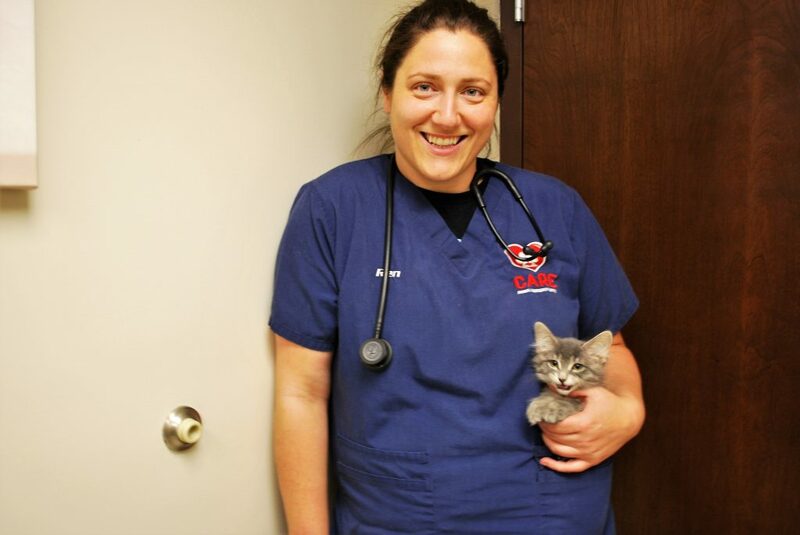 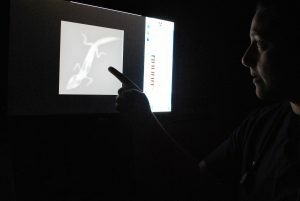 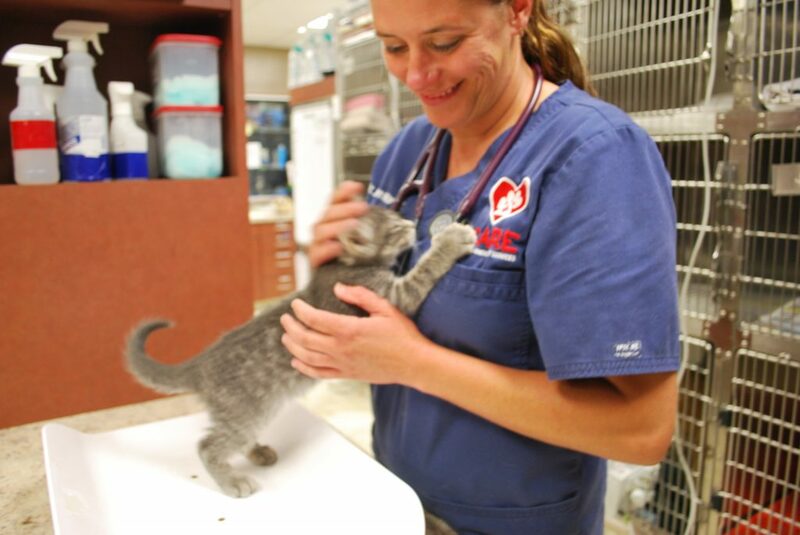 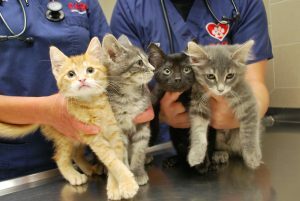 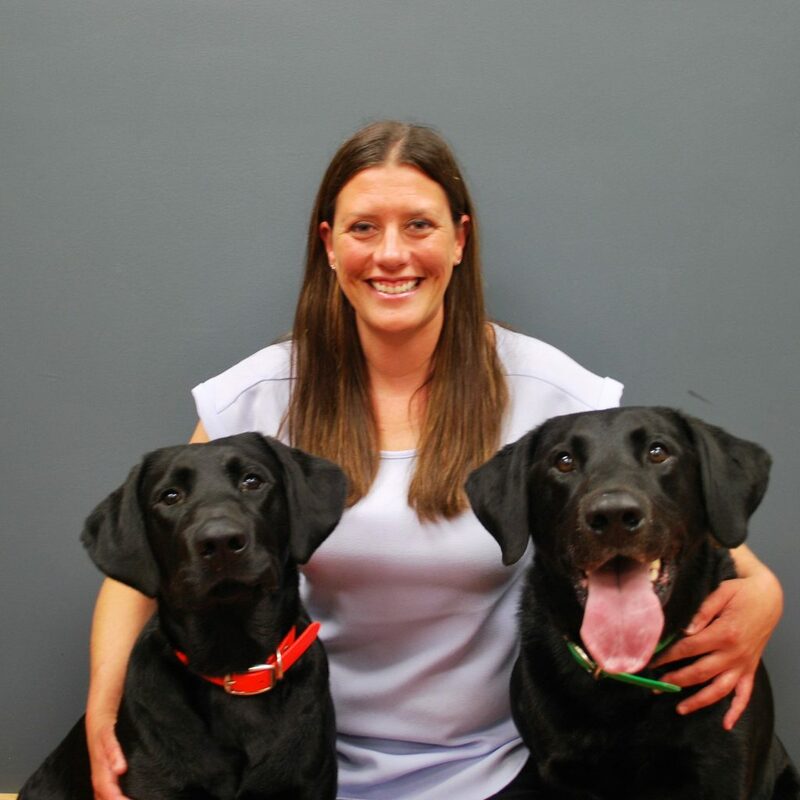 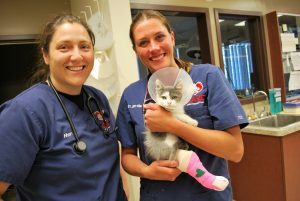 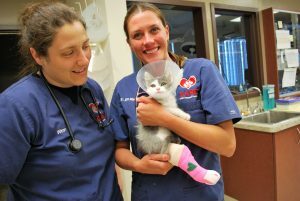 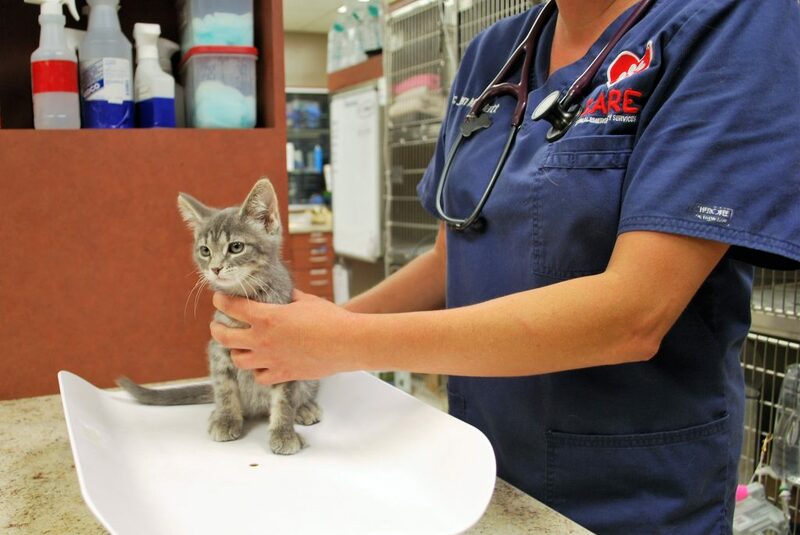 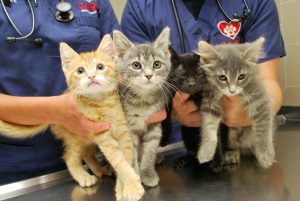 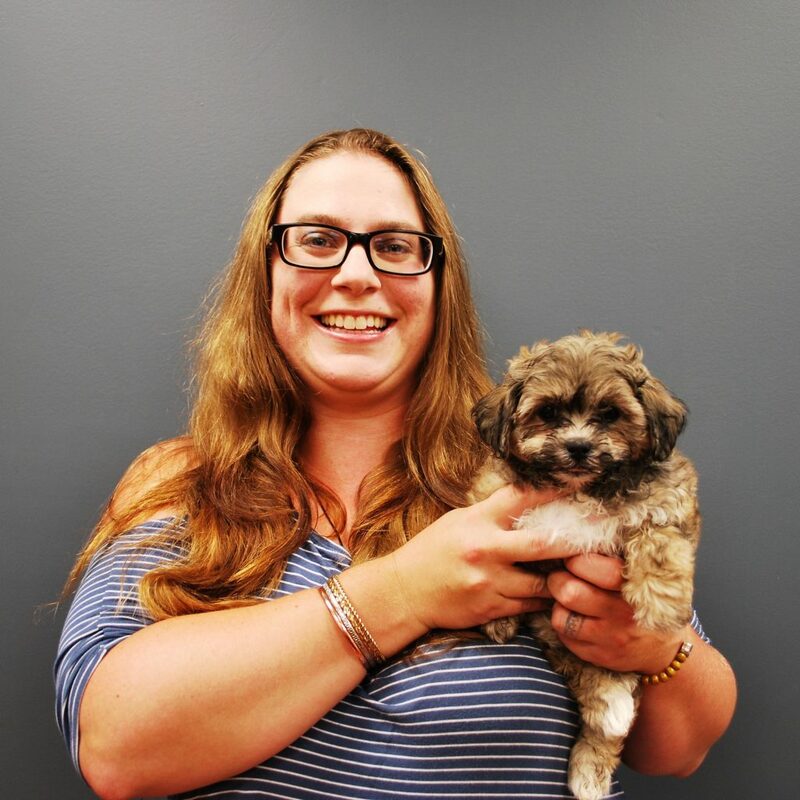 Animal Care Center of Plainfield EMERGENCY provides urgent care for pets who are sick or injured after their primary care veterinarian is closed. We service the entire SouthWest Suburbs of Chicago, and people do not have to be clients of Animal Care Center of Plainfield to use our emergency services. 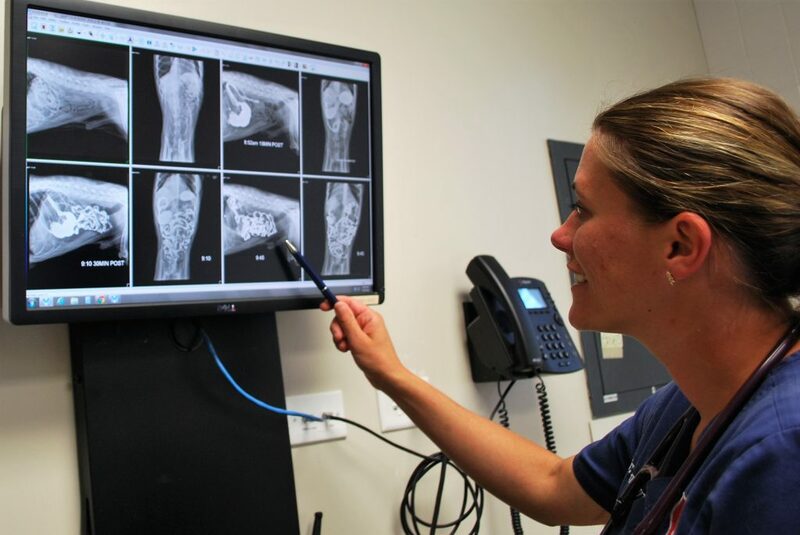 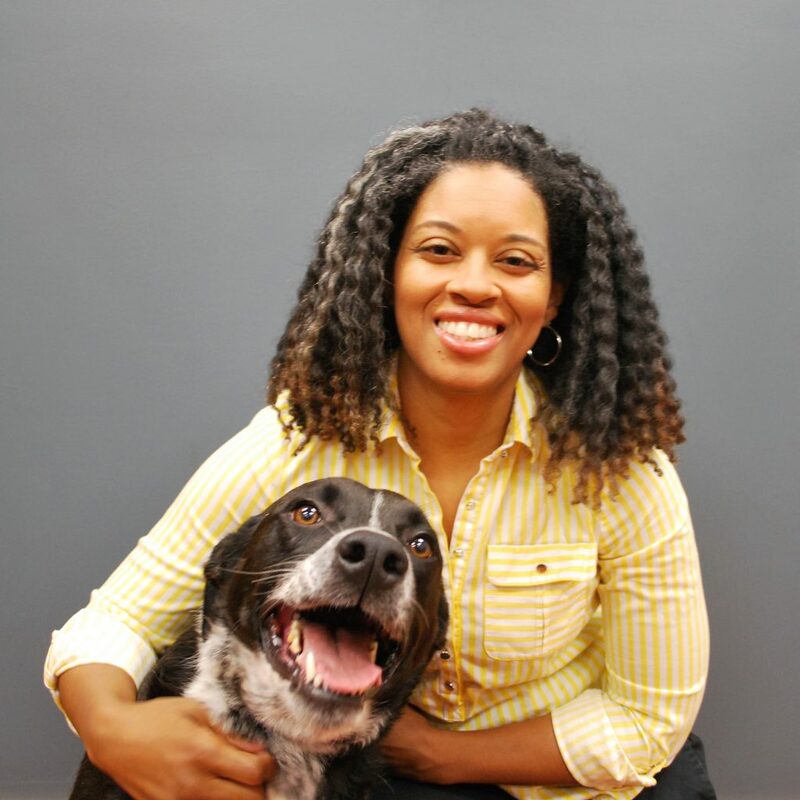 We communicate with your primary care veterinarian after your visit with us to let them know you were at our facility and all that we provided for your pet. 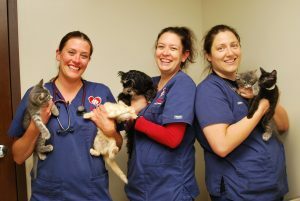 All tests, diagnostics and treatments will be forwarded to your regular vet to be kept in your pet’s permanent health record there. 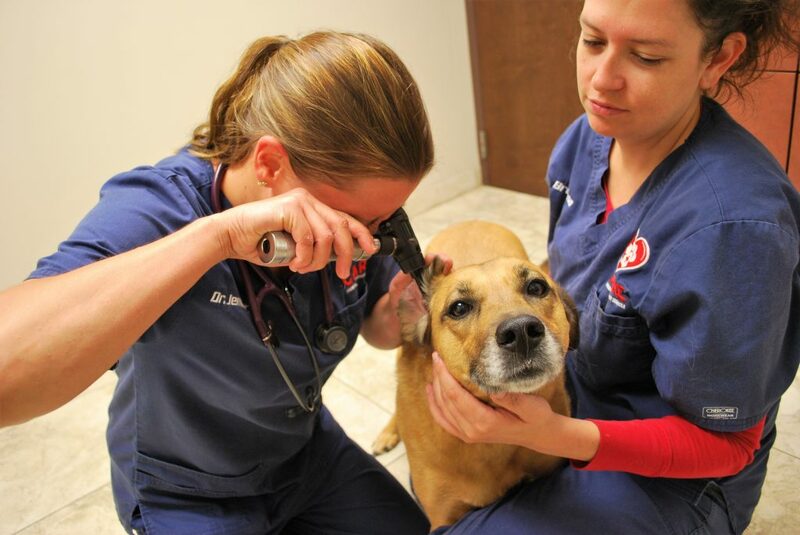 Animal Care Center of Plainfield EMERGENCY also offers emergency surgical services such as caesarians, ingested foreign body removal, GDV (bloat), lacerations and any other procedure that cannot wait until your primary care veterinarian’s office is open.